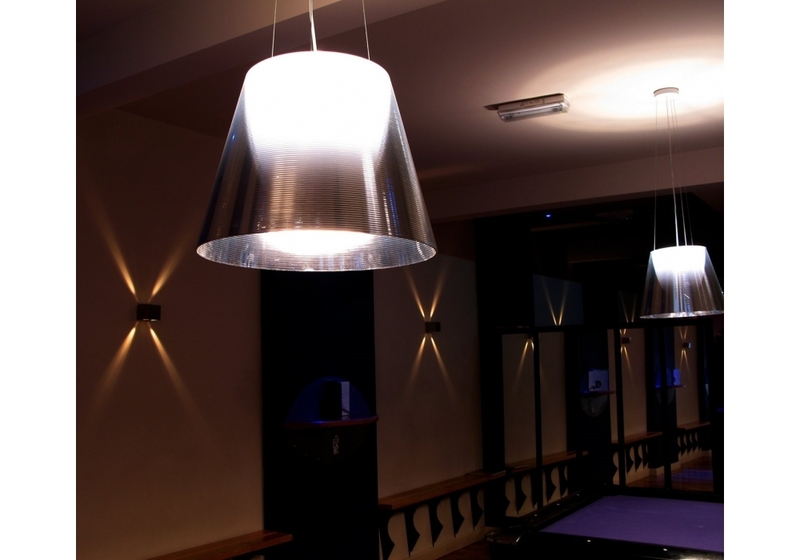 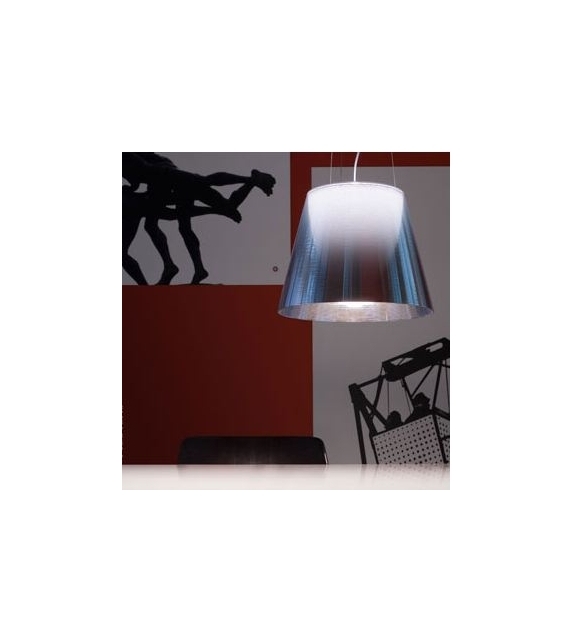 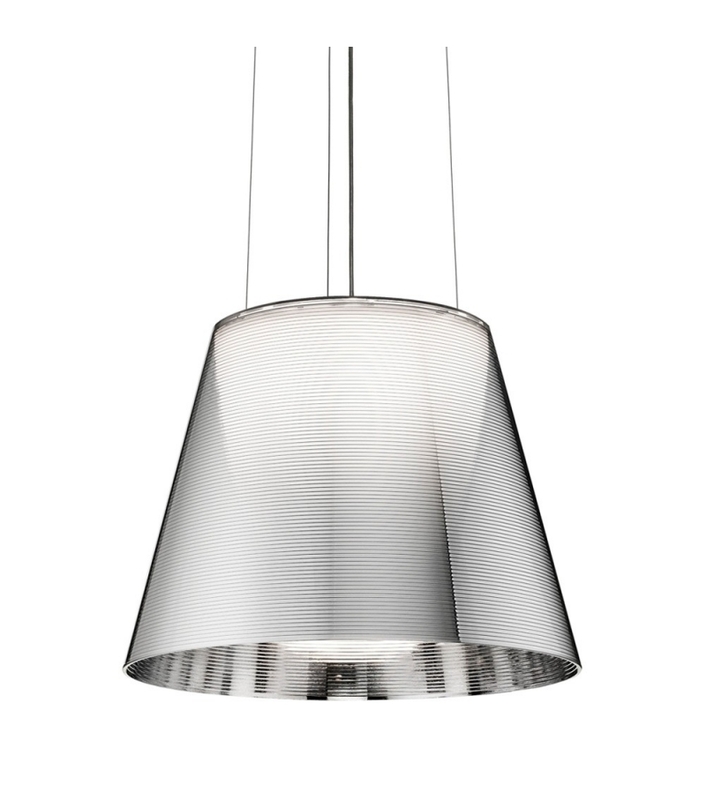 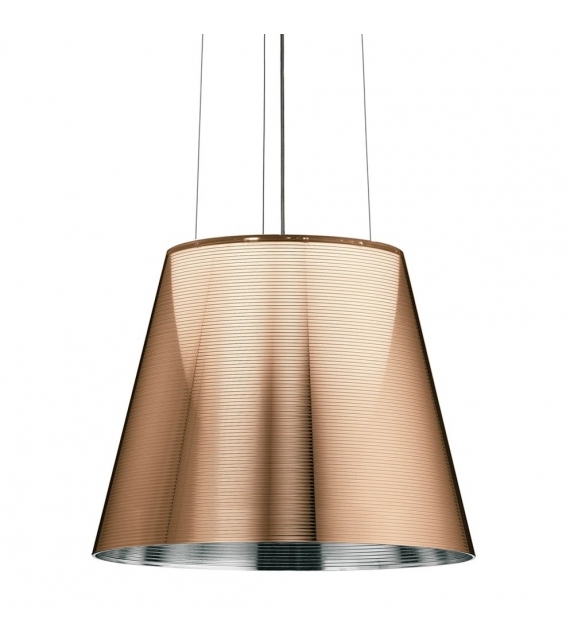 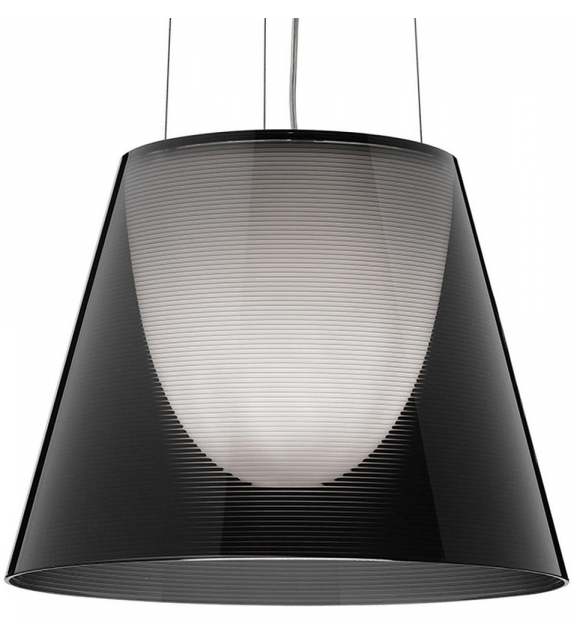 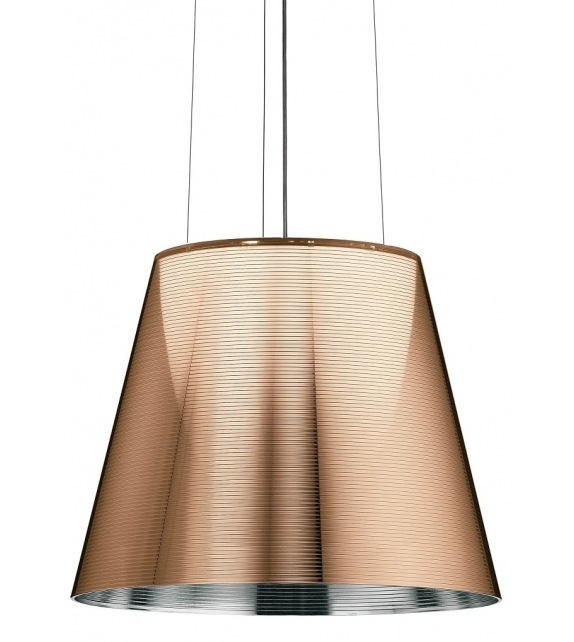 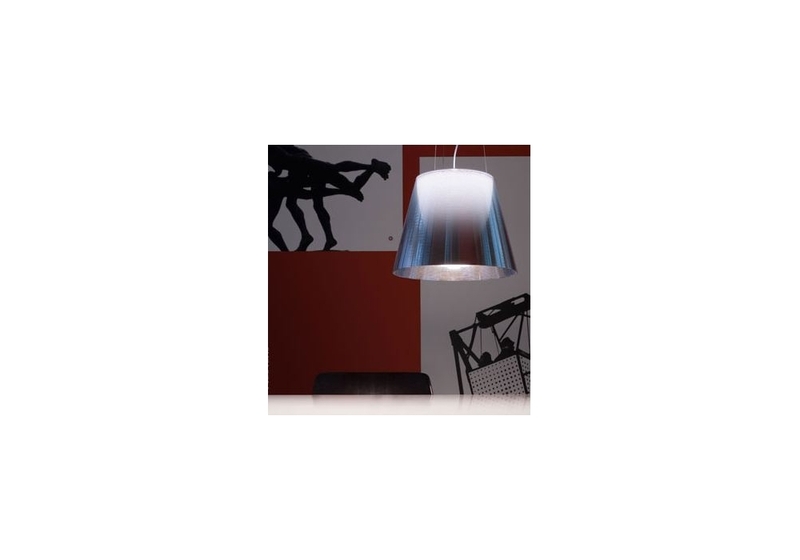 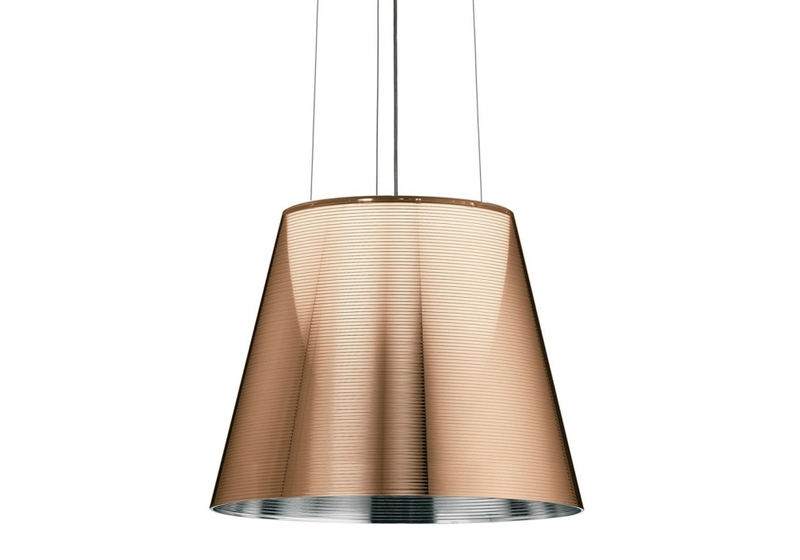 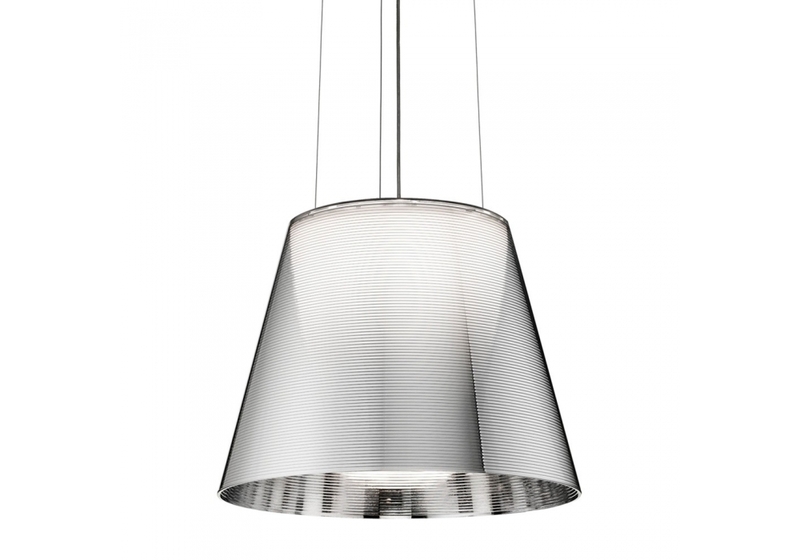 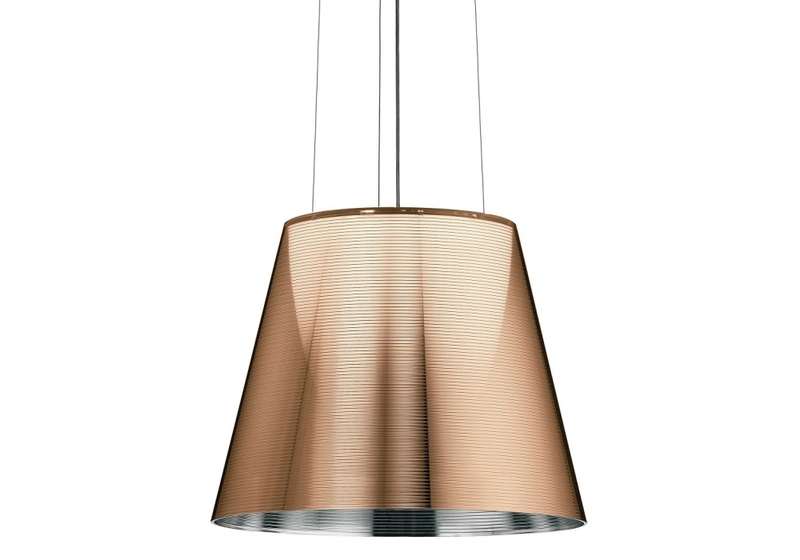 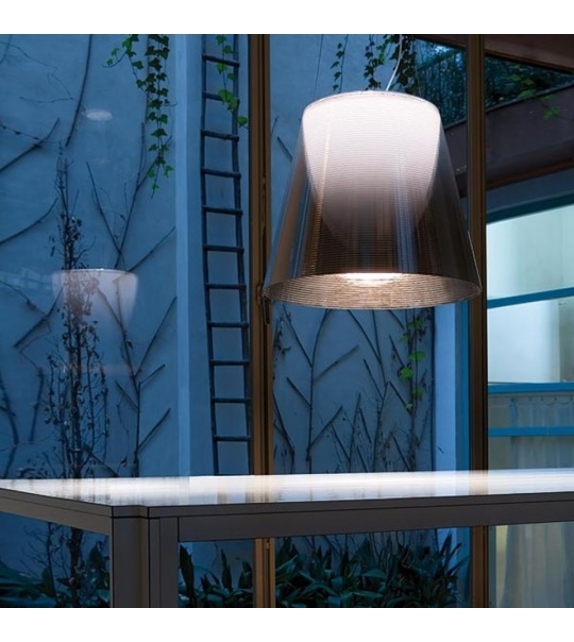 KTribe S2, designed by Philippe Starck for Flos, is a suspension lamp providing diffused light. 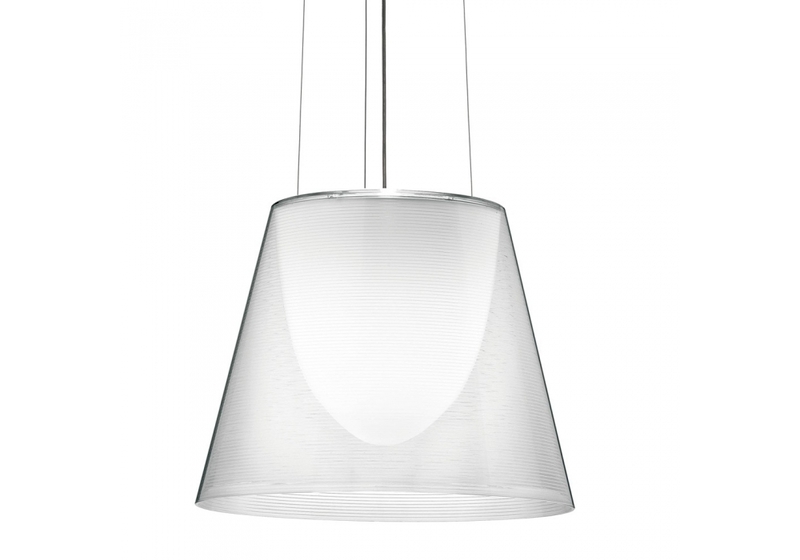 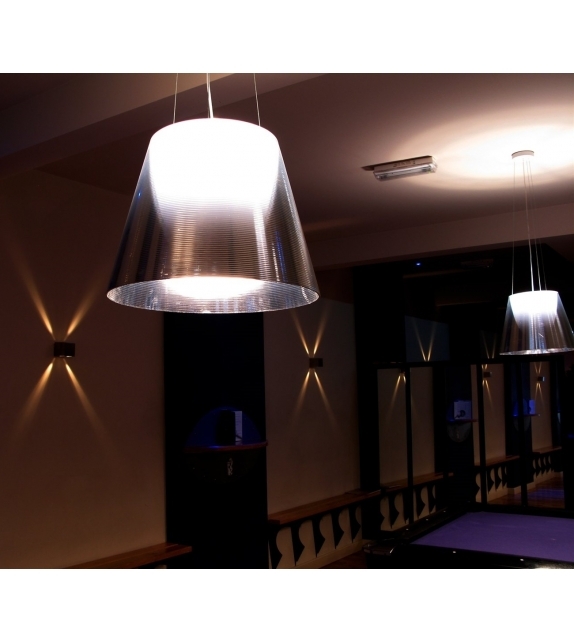 PC (polycarbonate) inner diffuser, with opal white finish. 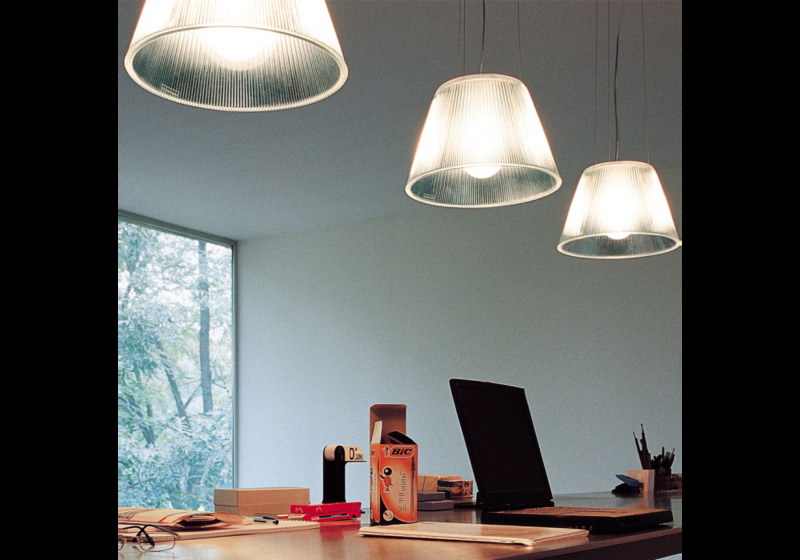 Outer diffusers in transparent or fumèe PMMA (polymethylmethacrylate), and silver or bronze on the inner surface, by vacuum aluminum coating. 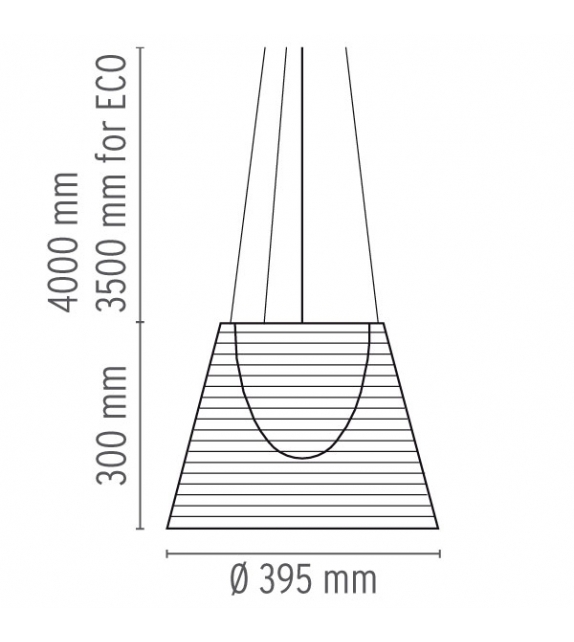 Three stainless steel cables, length 350 cm (ECO) / 400 cm (HSGS) for suspension. 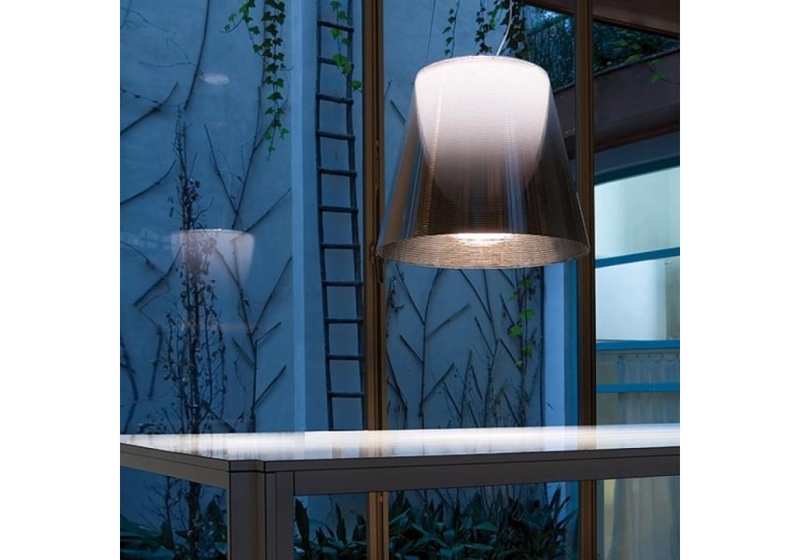 KTribe S2, designed by Philippe Starck for Flos, is a suspension lamp providing diffused light. 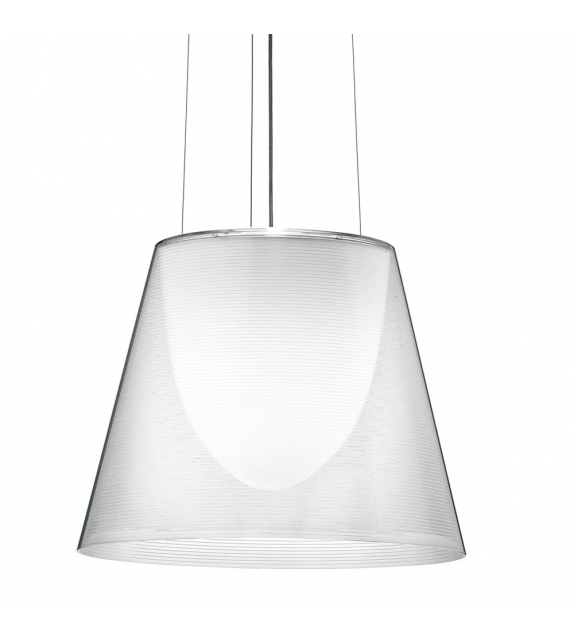 PC (polycarbonate) inner diffuser, with opal white finish. 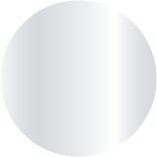 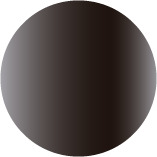 Outer diffusers in transparent or fumèe PMMA (polymethylmethacrylate), and silver or bronze on the inner surface, by vacuum aluminum coating. 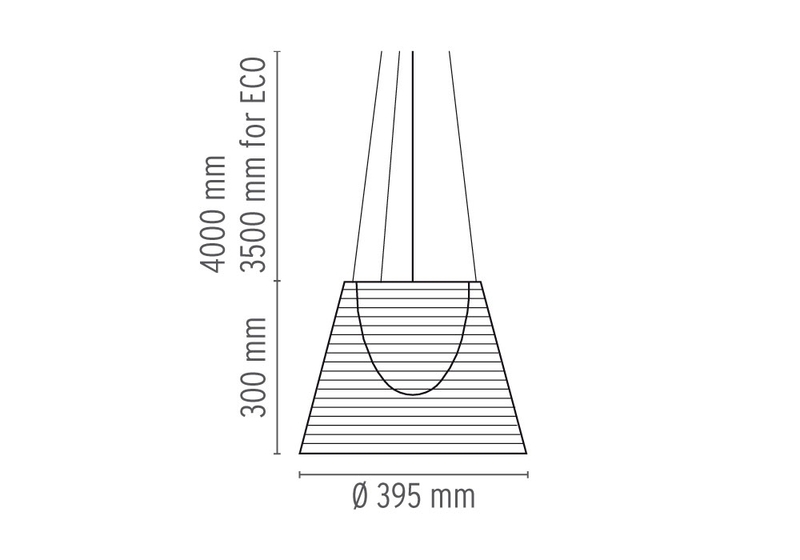 Three stainless steel cables, length350 cm (ECO) / 400 cm (HSGS) for suspension of the diffuser assembly. 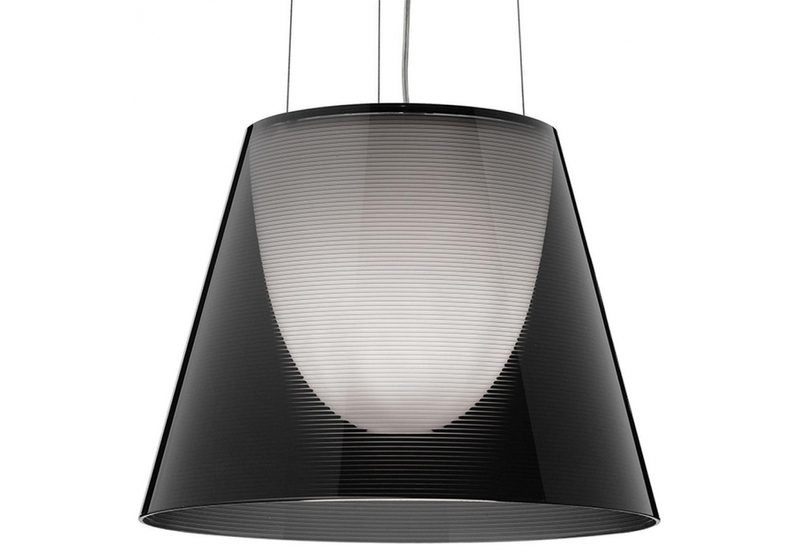 White ceiling rose.